P.T. was a short demo that Guillermo del Toro and Hideo Kojima made for the Silent Hills games that was ultimately never released -- and a pity too, it even had Junji Ito attached as a contributor at one point. As sad as it was that the game was never made though, Konami even pulled the demo, meaning that the short, repetitive horror experience was lost in time. That is, until a fan remade it, and they did a pretty solid job. The ghost model isn't quite as high-quality, the animations aren't quite as jittery and weird, but the overall experience is solid and you can enjoy it yourself now. "P.T. 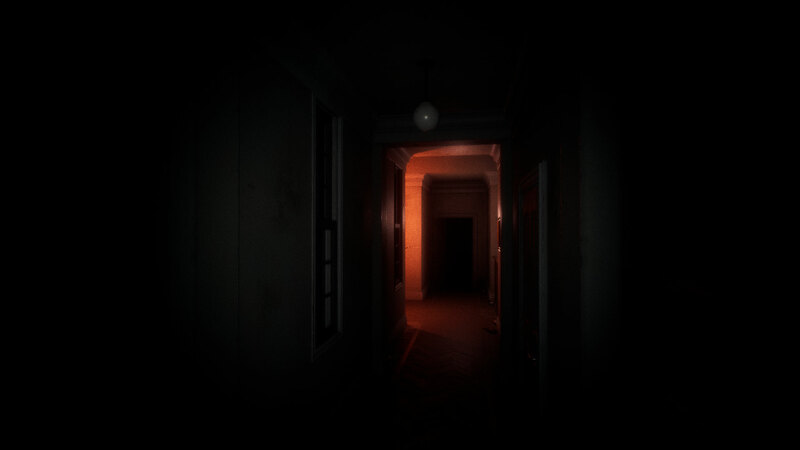 centers on an unnamed protagonist who awakens in a concrete-lined room and opens a door to a haunted corridor, in which he can only walk through a hallway which continuously loops and redecorates itself," the demo's blurb reads. "The first time he passes, a radio reports on a familicide, which was committed by the father and later mentions two other cases exactly like it." If you want to download the P.T. remake demo, you can grab it from the creator's website. If you'd like to help contribute to his future efforts, he has a Patreon page you can check out too. I still have PT demo. Letting it age for years to come. Could be worth something in the future. Or nothing at all. Impressive Demo and whilst you might not get pad support yet, The fact you get to play the infamous silent hill p.t. demo from the ps4 on pc, Is a sight for sore eyes. So much for the konami stopping this guy from porting their work for all to enjoy.